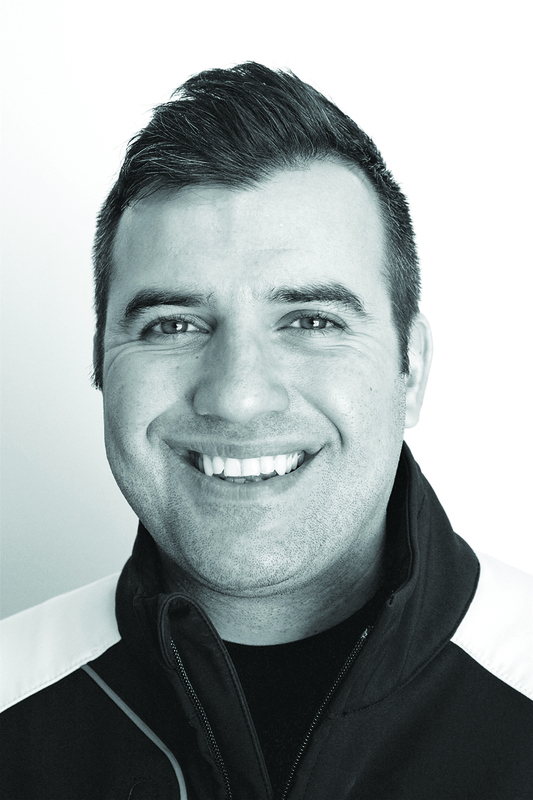 On Tuesday, Zero Motorcycles named their new Chief Technology Officer (CTO), Abe Askenazi. Askenazi is not new to the electric motorcycle company, though. He joined Zero Motorcycles in February, 2010, as Vice President of Engineering. Before then he worked as Senior Director of Analysis for Buell Motorcycles, reporting directly to Erik Buell. In that position, Askenazi led his team in the rapid development of Zero’s 2011 motorcycle product line. A major overhaul from the previous year, over eighty percent of each existing model was re-engineered or otherwise improved, and three new models were added: the Zero XU and street legal versions of the Zero X and Zero MX dirt bikes. Askenazi’s team delivered this entire model line from concept to production in 10 months. Such swift development of a broad, globally available line is a first for the electric motorcycle industry. Having proven his skill in leading what no other electric motorcycle engineering team has yet accomplished, Askenazi becomes an officer at Zero Motorcycles. As CTO, he will pioneer Zero Motorcycles’ technology infrastructure and direct the development of the company’s new powertrain project. Karl Wharton (Zero Motorcycles COO) says: “Abe’s ability to effectively execute on an aggressive product development plan, select the best new technologies and rally his team is remarkable. The result of his work is clearly visible in our 2011 product line that is more robust and better performing than any of its predecessors. Abe Askenazi (Zero Motorcycles CTO) says: “On behalf of myself, and my team, we appreciate the recognition that we’ve received. The accomplishments that we’ve made in such a short amount of time have been very rewarding and we look forward to the many accomplishments yet to come. Askenazi is a passionate engineer and motorcyclist holding both a BS and an MS in Mechanical Engineering from UC Berkeley; his Master’s thesis was on “The Dynamics of Motorcycles.” Upon graduating, Askenazi joined Buell Motorcycle Company, where, over the course of 15 years, he rose to the position of Sr. Director of Analysis, Test and Engineering Process, reporting to Erik Buell and actively participating in Harley-Davidson Inc’s Senior Leadership Group. At Buell, Askenazi provided increasing levels of leadership to multi-functional teams in the delivery of twenty six high-performance motorcycle models (including two turn-key road racers) across four different platforms, resulting in the production of over 130,000 vehicles yielding over $1B in sales. Askenazi holds numerous patents for motorcycle components and has published a text-book and multiple articles on both analytical engineering and motorcycle technology.